I’ve been pretty busy as of late, but I did put a couple hours into Lords of Shadow this week to keep myself sane. 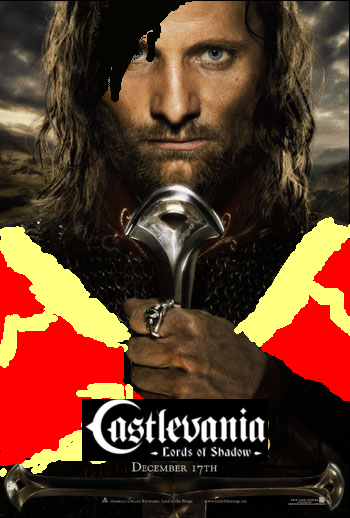 Honestly, going into Lords of Shadow, you shouldn’t expect anything Castlevania related beyond a few names. If anything, it shares more with the Lord of the Rings franchise, hence the image above. 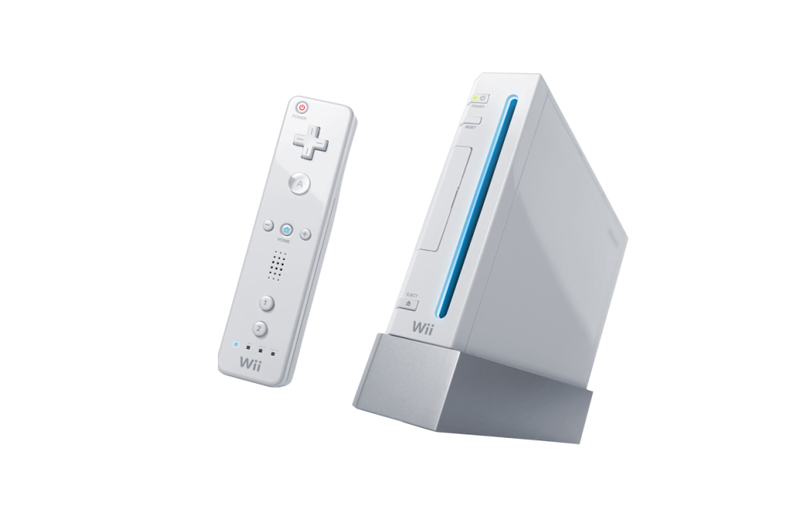 It’s easy to look at the Wii and see where its faults lie. There’s definitely some quality software on the platform, but many of those titles were hampered by the limitations of the Wii. While not alone on the market now, its motion controller gathered a hefty amount of attention at launch, but there were other features that Nintendo, unfortunately, never went through with entirely. We look at some of Nintendo’s little white console’s feature set that barely saw the light of day. You can check out the full article on VGChartz gamrFeed. 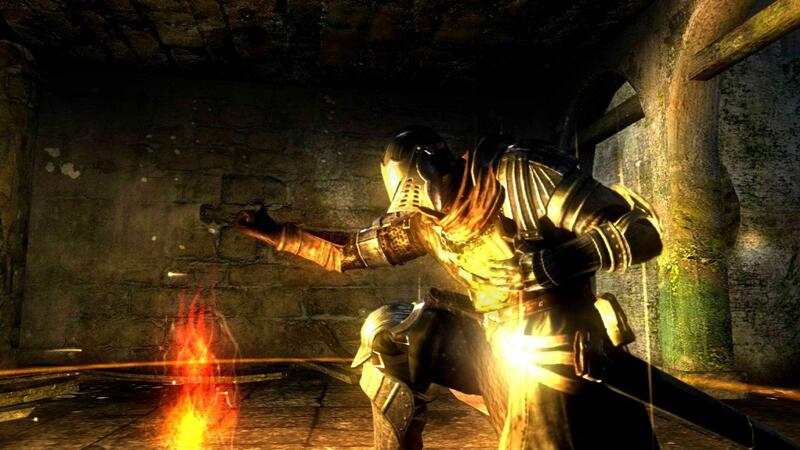 Unfortunately, I’ve already sent Dark Souls back to GameFly. I could tell within the first ten hours it was a title that would require much more time than I could give it in a rental. So for now, it’s being pushed off. 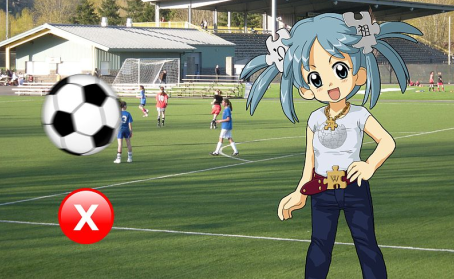 But I wanted to cover one last topic about the game to get all my final thoughts out. Specifically, the fact that it seemed like I was playing a different game compared to everyone else. To celebrate the tenth anniversary of the last generation’s console war, on TheSpeedGamers we’re talking about some of our favorite titles for the PlayStation 2, Xbox 360, and Nintendo GameCube. This week we touched on the PlayStation 2 first and I picked out one of my favorite titles for the system. To some, it might be surprising. But if you truly know me, you know it’s right up my alley. You can check out not only my entry, but also other various TSG Staff’s entries over on TheSpeedGamers! 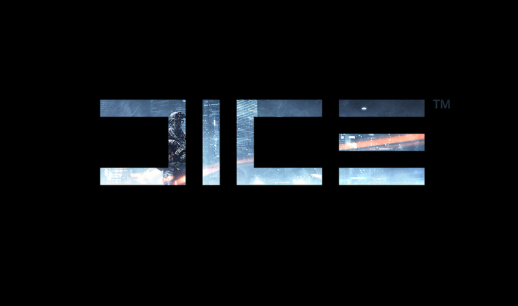 DICE, the developers behind this year’s Battlefield 3, is an intresting company. Unlike others who ended up developing their most popular games from scratch, DICE took their own approach that makes their history quite unique. Check out their history over on VGChartz gamrFeed. Wikipedia “Quick Time Events”. Find this. Wat do. You can check out the full article at VGChartz gamrFeed. 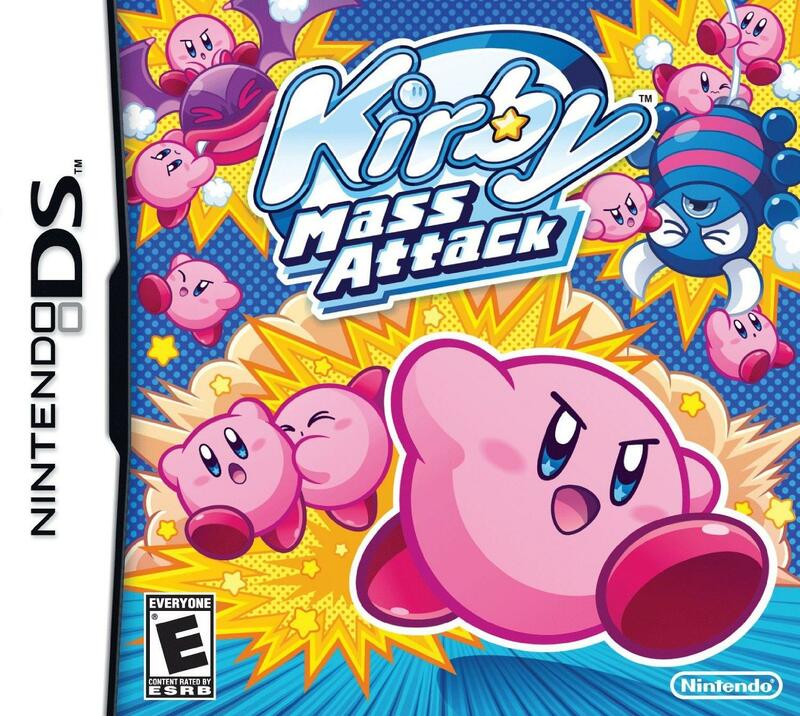 One of the last big Nintendo DS titles from Nintendo, Kiby Mass Attack! Side by side, I was much more attracted to Kirby Mass Attack due to its different gameplay style. In the end, I’m not sure which one I would have rather had!